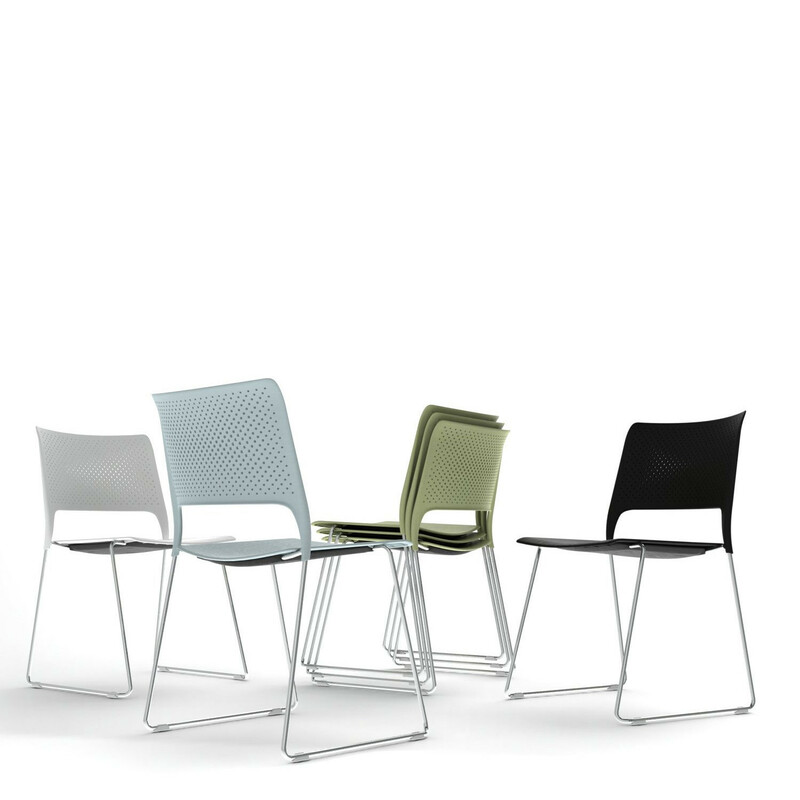 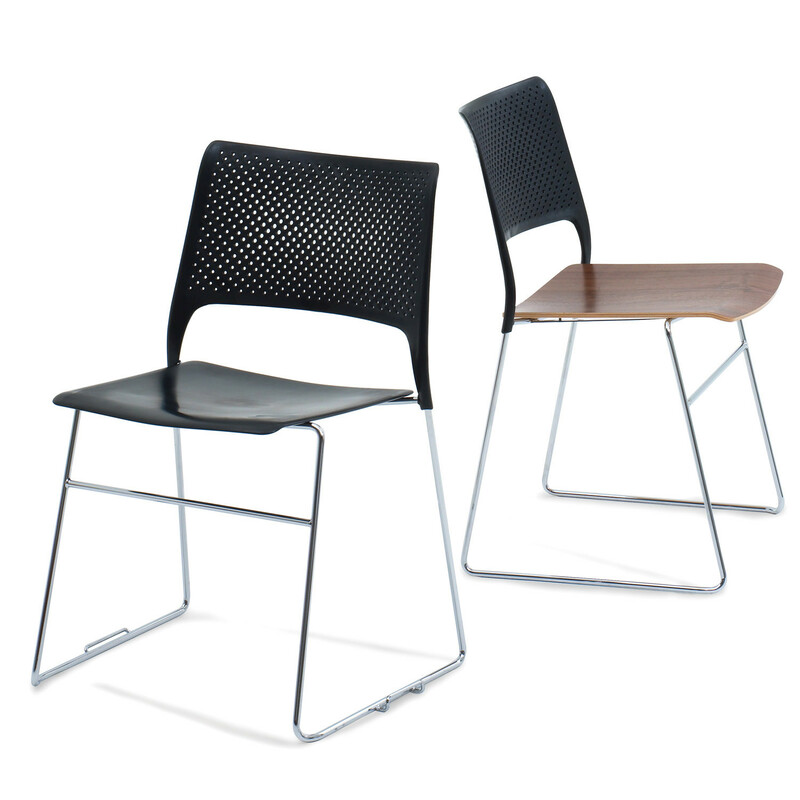 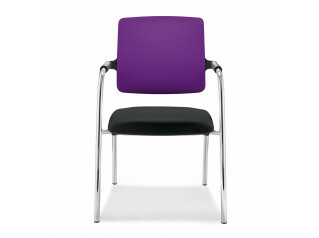 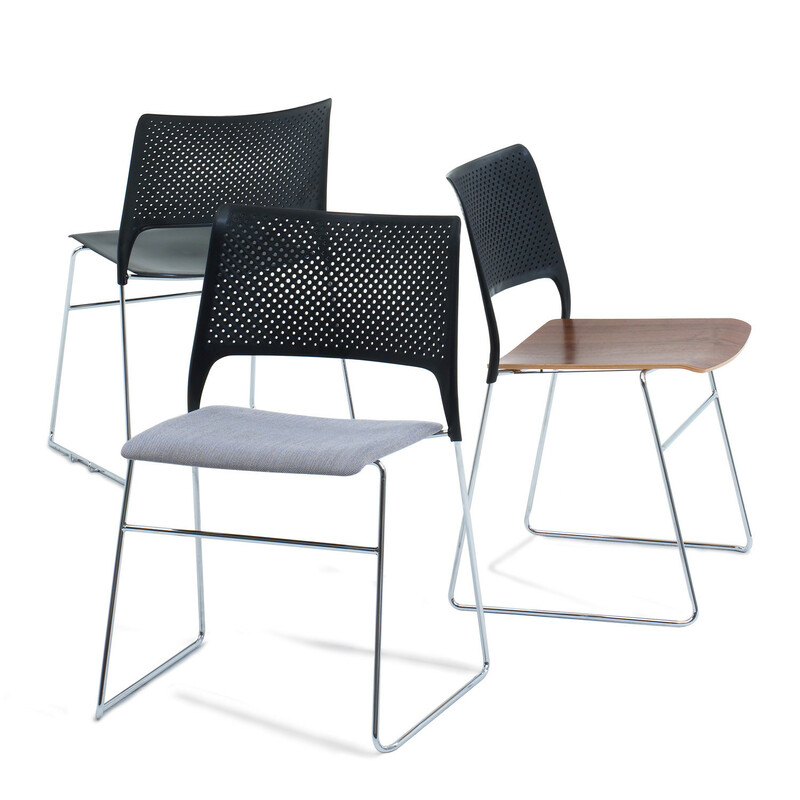 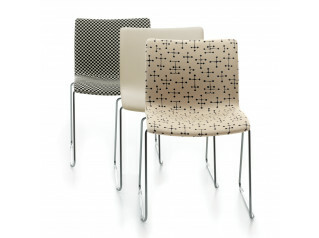 Cors Chairs can be used as training, visitors and meeting chairs, designed to offer a level of flexiblility and comfort above the standard, this elegant and slim profile design is due to the design and pattern matrix of the back and metal structural frame, integrated into the back during the moulding process. 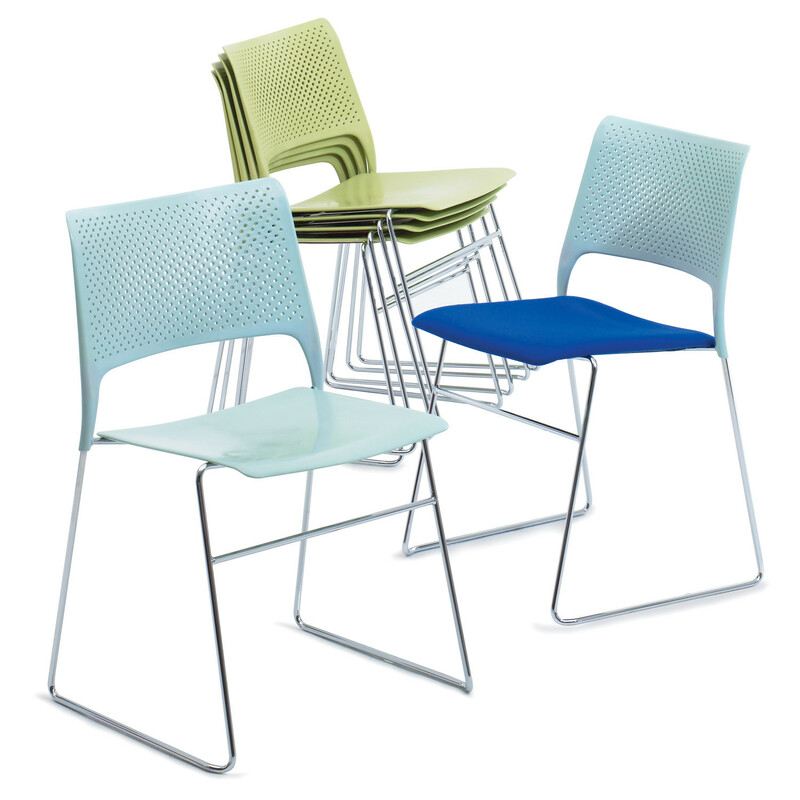 With its robust, high stacking, Cors stackable seating is a universal chair for use in either small groups or within very busy environments. 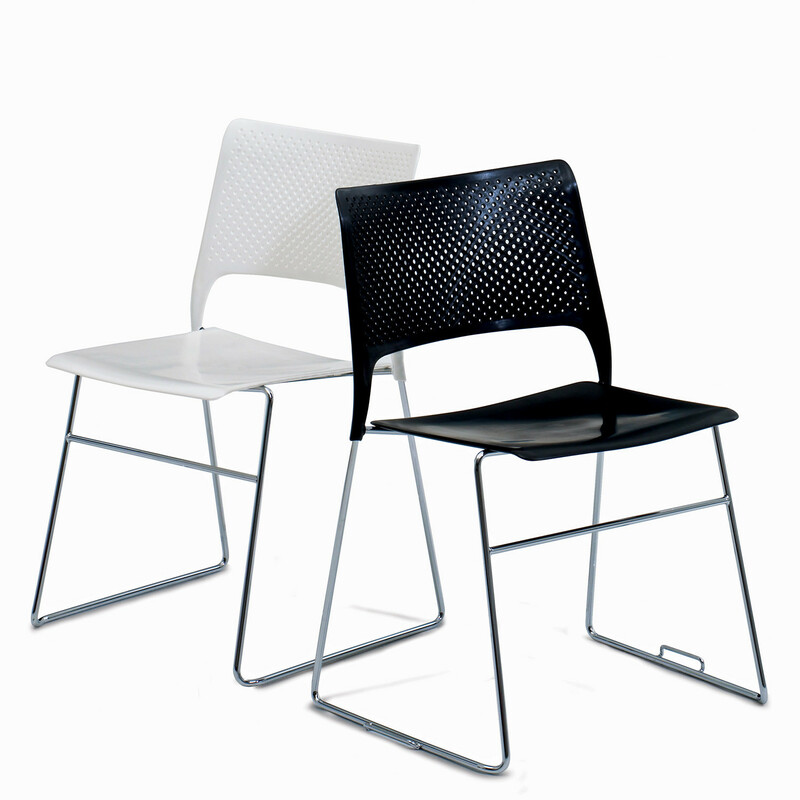 You are requesting a price for the "Cors Chair"
To create a new project and add "Cors Chair" to it please click the button below. 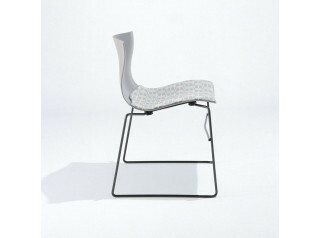 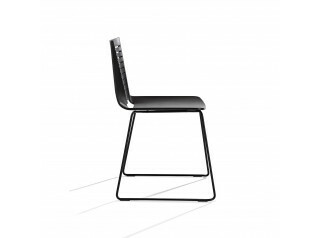 To add "Cors Chair" to an existing project please select below.